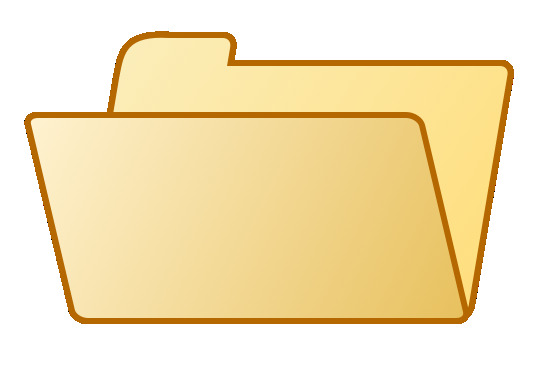 If a database is like a filing cabinet, a table is basically a subset of data you can find in that filing cabinet – it’s helpful to think of it as a file folder. Remember how we said your Method filing cabinet came pre-loaded with labeled file folders when you brought it home from the store? This is true of Method as well - right out of the box, you are given plenty of tables you will use to categorize and save your information. Some of those tables, like the Customer table, will be filled with existing information when you sync with QuickBooks, while CRM-specific tables like Activities will rely on you inputting information as you go along. Tables contain records – sometimes only a few (or even just one), sometimes a whole lot. Records are something like individual pieces of paper you might find in a folder – for example, you might have a printed customer information sheet (represented in Method as a record) that pertains to a particular customer. But what kind of information is included in a record? That’s where fields come in!